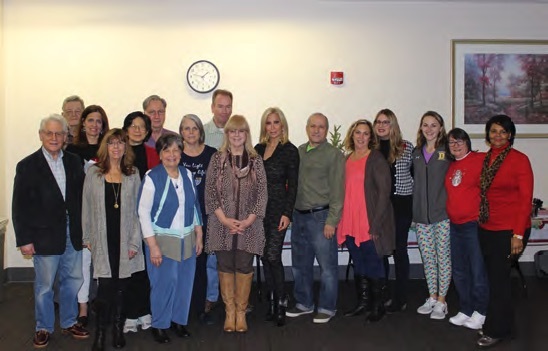 The National Capital Lyme and Tick-Borne Disease Association (NatCapLyme) is an all-volunteer nonprofit, 501(c)(3) organization dedicated to improving the lives of those suffering from Lyme and other tick-borne illnesses. Founded in 2001, our organization has supported chapters throughout Virginia, Maryland, North Carolina and the District of Columbia. Our members, including our board of directors, have either experienced the disease personally or have loved ones suffering from a tick-borne illness. Our advocacy and legislative efforts support our mission by advancing the pursuit of a cure for Lyme and other tick borne diseases. Until that cure is found and made available to all who suffer, we will work tirelessly to bring public awareness to this growing epidemic that afflicts more than 400,000 Americans each year (CDC,2018). We promote prevention through education and awareness, work with legislators to enact new laws, underwrite physician training and fund innovative research for a timely diagnosis and treatment of these illnesses. We initiated and contributed to the passage of the Virginia Lyme Disease Testing Information Disclosure Act of 2013. This groundbreaking law made Virginia the first state in the nation to inform patients of the limitations of current Lyme disease tests. NatCapLyme sponsored and obtained successful passage of similar legislation in Maryland in 2016. We provide education and information to a variety of communities, including federal and state agencies and their employees, the private sector and all levels of student groups from grade schools to universities. We collaborate and partner with other patient organizations and government agencies that are focused on tick-borne diseases by sponsoring medical conferences, educational seminars and public events. NatCapLyme is a 501(c)(3) tax-exempt organization. Your donation is tax deductible. 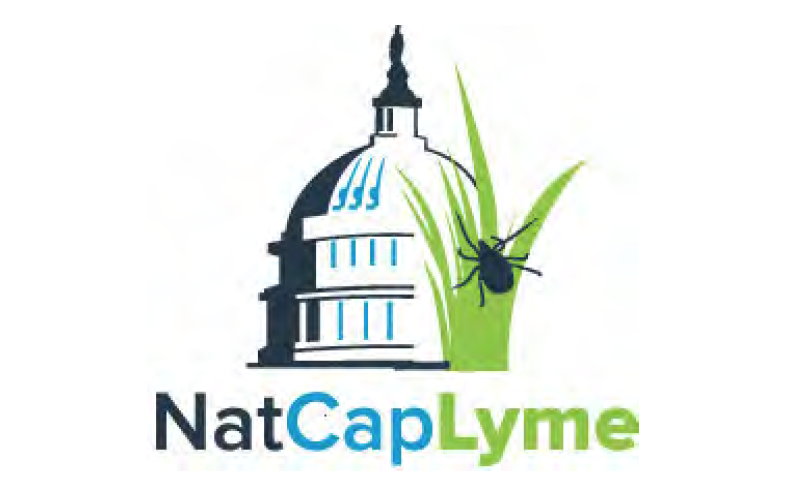 NatCapLyme will use proceeds from the run to educate the public and physicians, initiate federal and local legislation and fund pioneering research relating to Lyme and tick-borne diseases.